The SF500 was the lowest model of the range, featuring lower specifications hardware and a bolt-on neck to save on material and production costs. 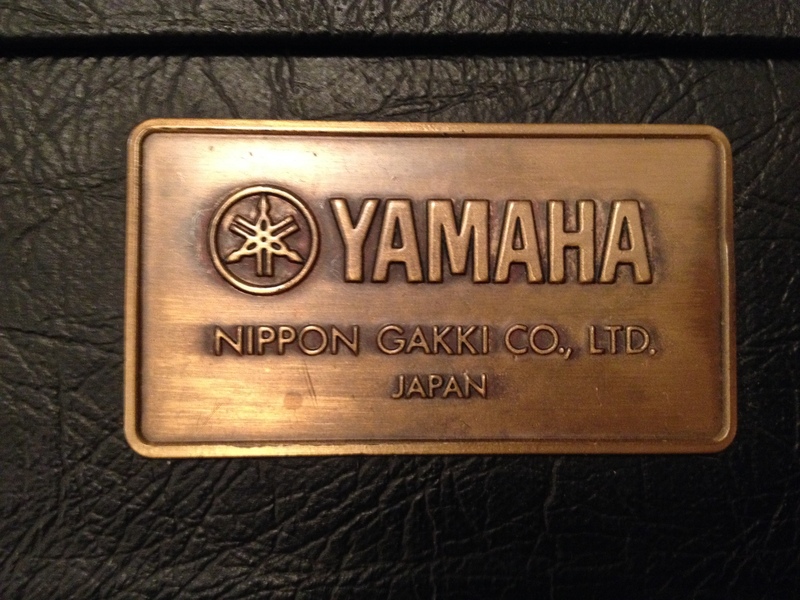 Regardless of this, Yamaha still treated this model as part of an elite range of guitars. Supplied with the same fitted hard case and accessory pack, and set-up from the factory with a remarkably low action just as with the higher models. This is just one thing to prove how well Yamaha treated their customers, by providing both outstanding quality of instruments and customer care to make the elite guitar experience accessible to buyers of any level. As with many cheaper guitars the SF500 was made almost entirely of mahogany, with the exception of the rosewood fretboard. There are a number of contradicting suggestions about the body construction, whether it is solid mahogany or a mahogany back with three piece maple top. According to the Super Flighter owner’s manual, it’s a combination of mahogany and taun. Other than the differences in choice of wood and the use of a bolt-on neck, there are a number of other differences from the higher model Super Flighters. From a purely aesthetic perspective, the SF500 is the only model to feature dot fret markers. The pickups are Yamaha’s own “F-II” humbuckers which are shared with the SF700 range. On the pickups are two contacts allowing them to be wired for a coil-tap, although as stock they were only wired as a full humbucker. Extra wiring can be added after-market and often is on the SF700 particularly. 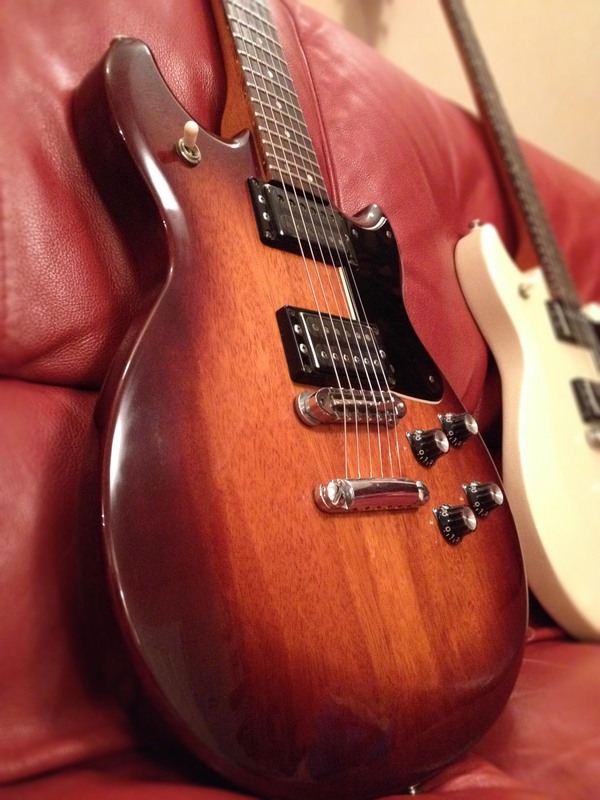 These pickups on a mahogany body guitar don’t sound particularly bright but have incredible sustain. The sound is not of a dissimilar quality to high end Epiphone or PRS SE pickups. The SF500 model stretches quite a margin when it comes to rarity. 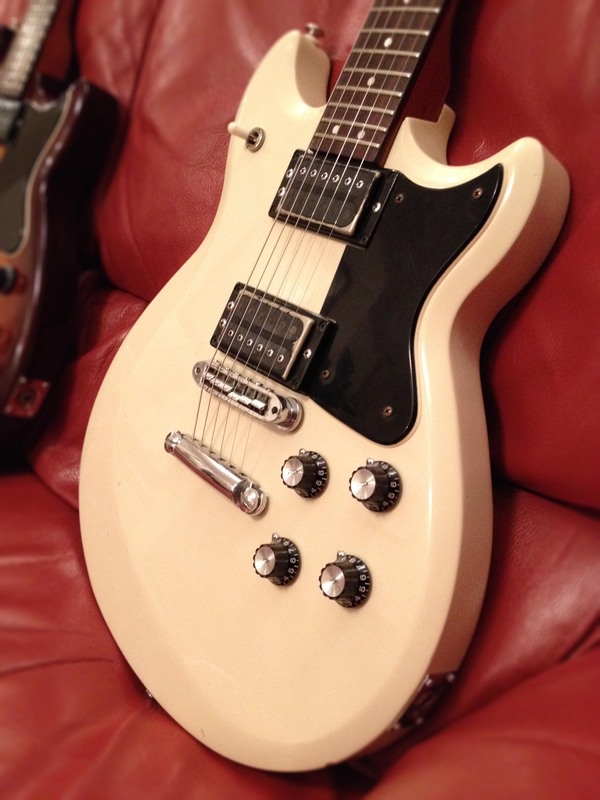 The sunburst model is the most commonly found, while the ivory white model has only been sold once on eBay since 2010. It can only be assumed this is due to less being produced as white guitars weren’t very popular and therefore not very common in this era. Although the two guitars are the same specification and therefore the same logical value as an instrument, the rarity of the ivory white model could very possibly lift the price. The overall impression of this model is certainly one of quality higher than any mid-range guitar you might find on the market today, and comes at great value when the often low prices are considered. With that in mind, should you stumble across the right version in the right condition you may very well be onto something worth a lot more money than are often given for these underrated guitars.